We have firmly positioned ourselves as leading provider of Tungsten Sheets. 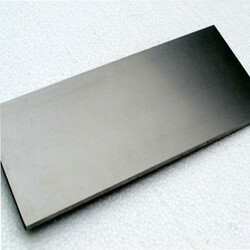 We are engaged in offering Tungsten Sheet to our clients. Banking on our years of experience, we are provided our clients a vast assortment of Tungsten Sheets. This tungsten sheet is inspected on different parameters in order to supply flawless range. 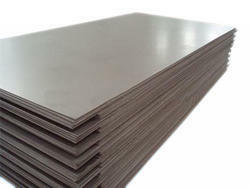 We are leading supplier of Exotic Metal Sheet. Width from 100mm to 400mm. Length from 250mm to 1000mm. Used as radiation sheaths, electrodes, X-ray inspection devices and others.